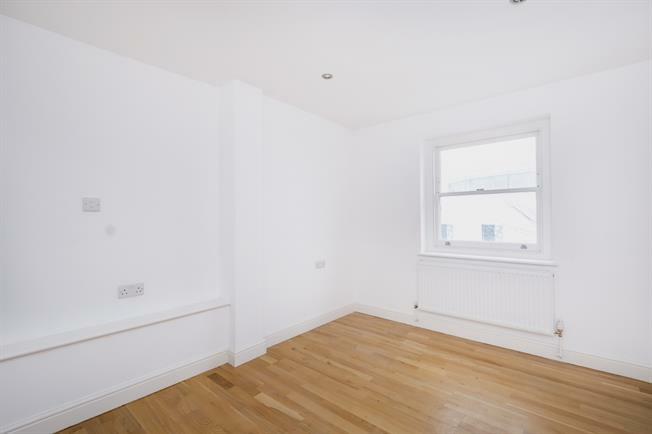 2 Bedroom Apartment To Rent in Surbiton for £2,100 per Calendar Month. SHORT LET - ALL BILLS INCLUDED Split level conversion apartment situated on the second and third floor of a period property close to Surbiton Station and Surbiton town centre. Newly refurbished throughout this superb apartment benefits from a small reception room with wood floors and lots of natural light, separate fully fitted kitchen, two bedrooms, one with an en-suite shower room and an additional bathroom. The property further benefits from bicycle storage.